Pragmatic engineers: that’s what our clients, medical specialists and fellow researchers sometimes call us. 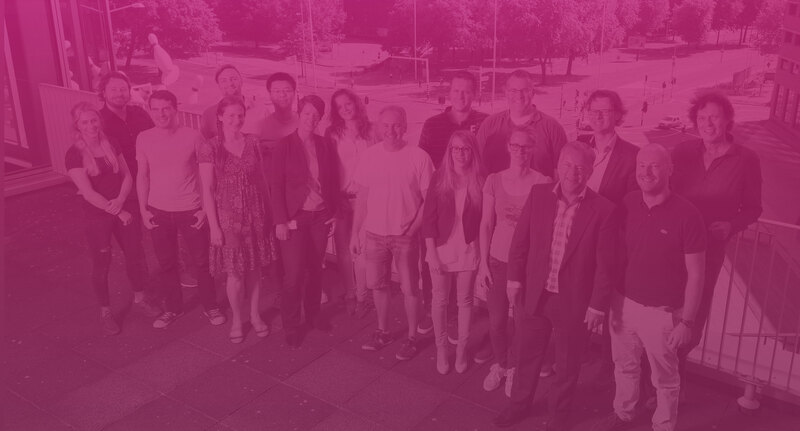 We are proud of this reputation as it tells you a great deal about the company and its people: ambitious and passionate professionals who devote themselves to your medtech innovation. The foundation for LifeTec Group was laid in 2004. The company is a spin-off from the Department of Biomedical Engineering of the Eindhoven University of Technology. Academic roots that can still be clearly felt in the three LifeTec Group core activities: undertaking Preclinical Contract Research, developing and facilitating Tech- & Training platforms and Acceleration of medtech innovations. With the combination of an unconventional technical, clinical and business mindset LifeTec Group is able to investigate and assess promising (bio)medical technology and business potential in short turnaround times. The path to result often requires a pragmatic and inventive approach with smart solutions. At the same time LifeTec Group is aware of the issues leading up to your research question and of all the things that must be looked into during the process, for example feasibility, certification or funding. Our quick and inventive responses to address the most urgent needs have paid off for many cases. Typical LifeTec Group characteristics result in a shorter process towards accurate and deep understanding, which translates into faster lead times, lower costs, solid planning and broad, well-documented insights. ‘Nice people to work with’ guarantees an open culture in which no question is too strange to ask, and in which the occasional extra study or the odd ‘far-fetched’ research angle is also put under the proverbial microscope. ‘Nice people’ turns out to enhance harmonisation resulting in very constructive ideas and work plans. It does indeed contribute to a faster and therefore more cost-efficient result, and a better one. Which is why many professionals in your industry preceded you in choosing LifeTec Group. "society deserves meaningful, safe and reliable medical solutions ...​ It's our mission to make it happen." ambitious and passionate professionals who devote themselves to answering your research questions. LifeTec Group regards medtech innovation as a team sport: The chances of winning the game are a lot smaller on your own than together - with the right team, and the right talents in the right field positions.